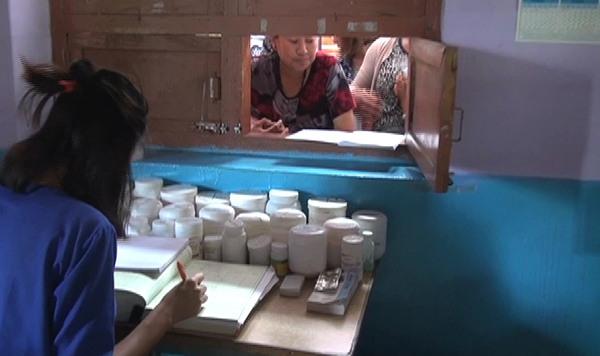 The grade I Kanglung Basic Health Unit (BHU) in Trashigang hasn’t had a doctor for the last two months. The previous doctor left for studies. On an average, about 100 people visit the hospital, every day. In the absence of a doctor, patients are consulting the Health Assistant. “It is different when there’s a doctor. They treat the patients well. We face problems when there is no doctor here,” said one of the patients. The BHU has been facing difficulties treating patients who need urgent medical care. In case of emergency, the Health Assistant is consulting doctors from Trashigang Hospital which the assistant said is time consuming. The Dzongkhag health official, Tshewang Dorji said a letter requesting for a doctor has been submitted to the health ministry. The dzongkhag is yet to get a response. For now, a doctor from Khaling BHU has been deployed on a temporary basis for about two weeks.